Castle Point Wins Prestigious Awards for Landscape Design! Home / Blog / Castle Point Wins Prestigious Awards for Landscape Design! Let Us Share Our Winning Ways With You, Too! Is your new year filled with visions of a colorful new backyard oasis? Perhaps your 2019 resolution is to use that pile of holiday cash for a gorgeous new patio or stunningly designed walkway. Well, if that’s the case, then we have great news. When you call Castle Point Landscape Design for your property design and landscaping, you get incomparable work from an award-winning team! Since 1989, our team of skilled landscape designers has prided itself on always bringing “that little something extra” to the table. And we couldn’t be more thrilled to see our attention to detail being recognized! What Do These Awards Mean? The NJLCA awards program was created to acknowledge landscape professionals that execute quality landscape projects. 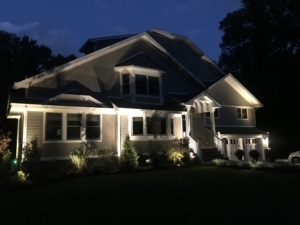 Our team is honored to be singled out as a leading landscaper in the New Jersey area because of our designs and workmanship. We’re also extremely grateful to the NJLCA for giving us yet another opportunity to prove our worth. We can’t wait to share our design skills with our many loyal customers and new clients, too! When you’re ready to say yes to an outdoor upgrade, our award-winning landscapers will be waiting! Our professionals are highly skilled and experienced and truly care about each and every customer. We are deadline driven, detail oriented, budget friendly and always open to discuss your ideas. Our goal is to satisfy our customers by making their landscaping dreams come true—every single time. 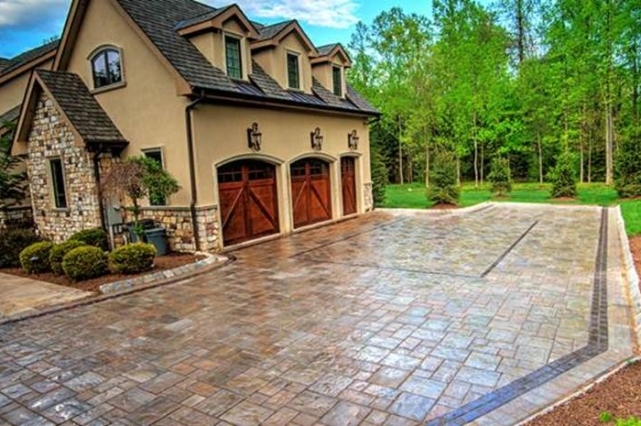 Ready for the yard of your dreams? You can contact us directly via our website. We look forward to working with you! April Is National Lawn Care Month! Why Choose a Professional to Landscape Your Property? Get Outdoors and Enjoy the Winter!